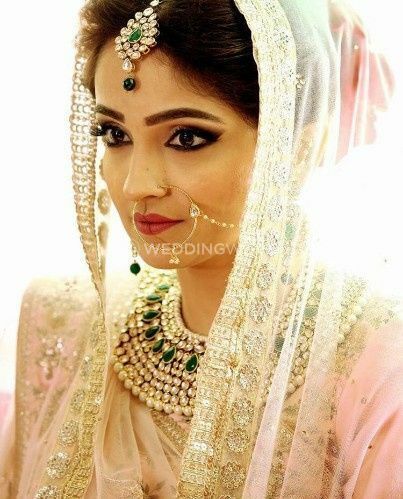 Isha Sharma MUA ARE YOU A VENDOR? 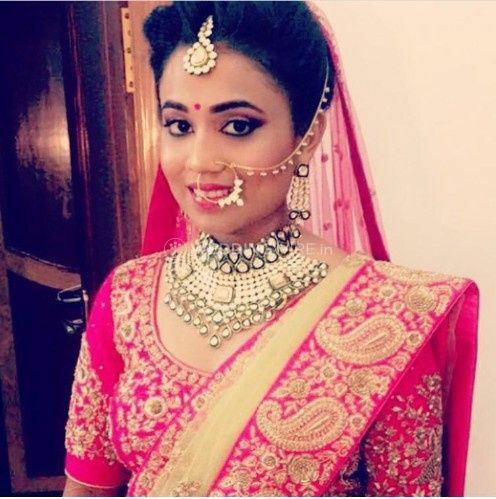 Isha Sharma MUA is a renowned makeup artist and hair stylist located in Kalkaji which is situated in South Delhi. She is a prominent name in the makeup industry and much known for her zeal and passion towards beauty care solutions. 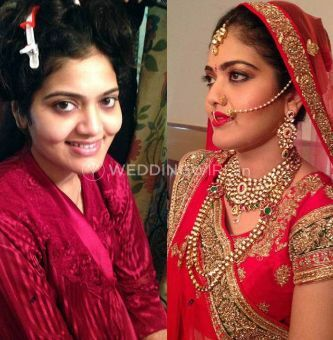 She offers you an amazing makeover and transforms your entire look as per your style. 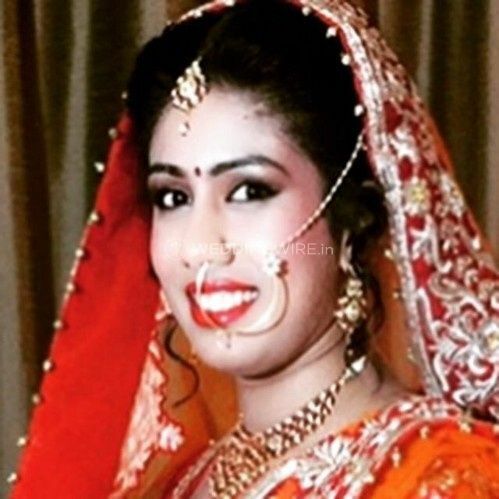 Ensuring that you look your best on your wedding day, this makeup artist ensures that the makeup suits your skin tone and skin type. 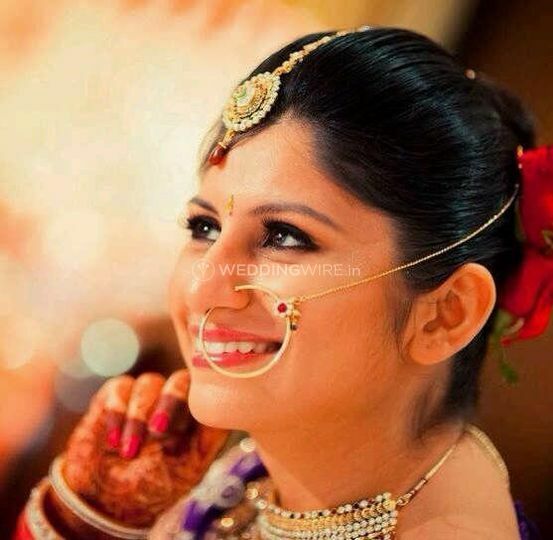 She makes sure to highlight your facial features and as per your personal requirements and offers you with a luminescence that shines and glows for days before and after your wedding. 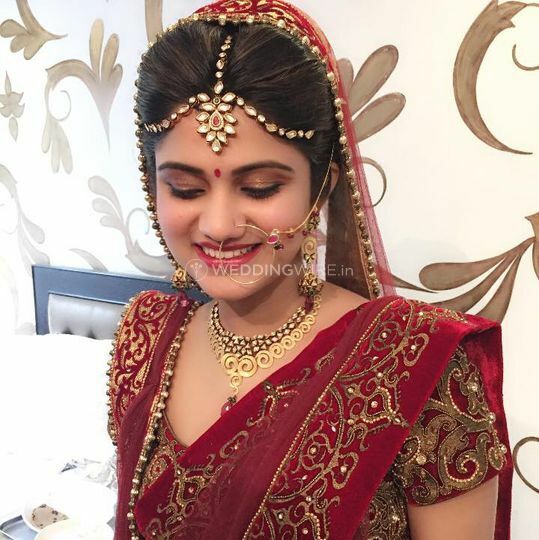 With many beauty techniques and latest beauty treatments to offer, Isha Sharma MUA ensures that you are looking splendid for your special occasions and important events. She offers you services for helping you with your beauty problems and issues. 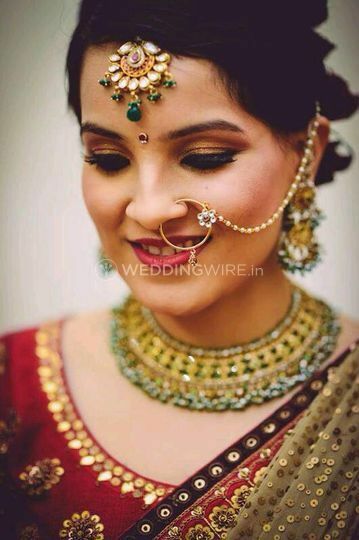 Offering you with makeup trials and ready to travel outstation for offering her services, she knows what might just look right on you and add charm to your personality and the overall look. I highly recommend her because her makeup style is just magical and amazing. 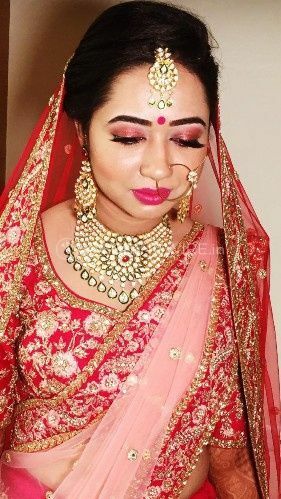 I live in Jammu and I want an iconic makeup on my wedding. I choose her for the purpose and she has given me great feel by changing my look.